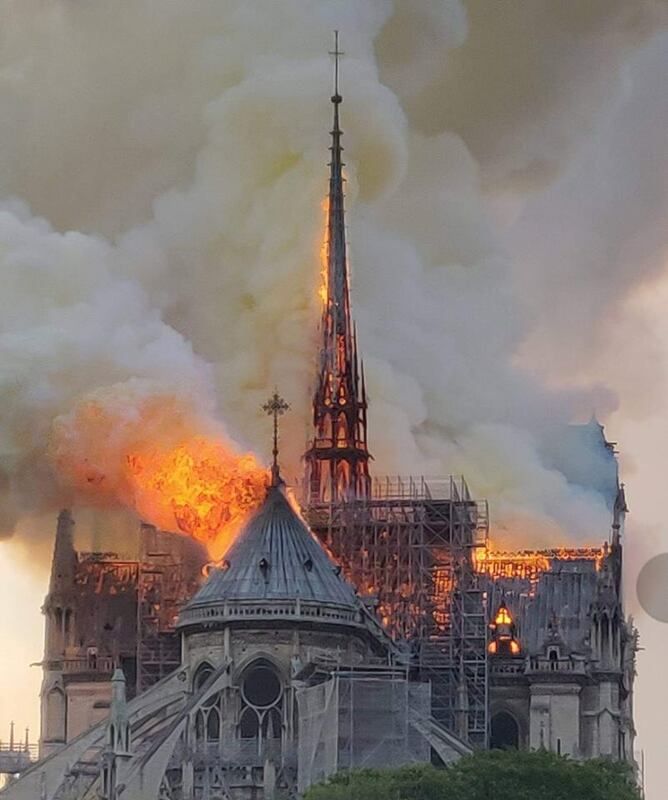 A devastating fire has caused the roof to collapse at Paris’ beloved Cathedral of Notre Dame. According to sources, the cause appears to be work going on at the Cathedral, not otherwise. CNBC reports that police and firefighters are telling people to stay away from the site. President Emmanuel Macron is said to be going toward the area. According to Paris police, there are no confirmed deaths, and according to a French government official, no injuries are yet reported. Join ZENIT in praying for all those affected.